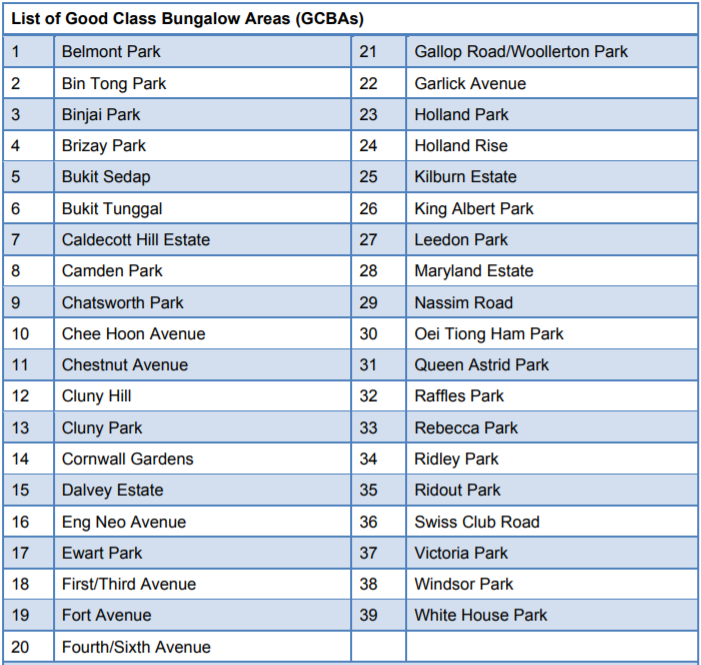 With a typical land size of 1,400 sq m (15,069 sq ft) and above, GCBs aren’t just super large, they’re also super rare – only about 2,800 of them exist within Singapore’s 39 gazetted GCB areas. A bungalow that falls within the boundaries of such GCB areas are also subject to planning constraints that include a maximum building height of only two storeys. There also has to be sufficient greenery in between plot areas. 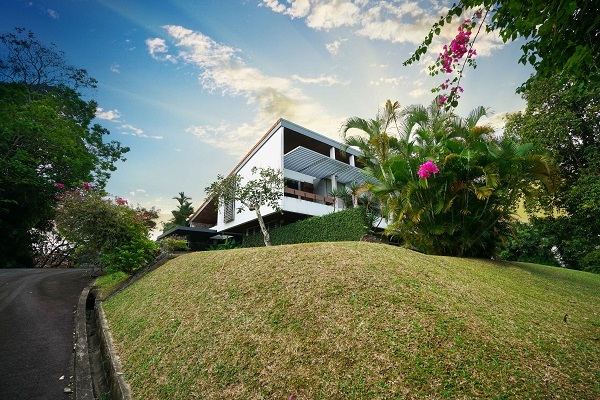 The two-storey home sits on 52,054 sq ft of elevated ground, at one of the highest points in the neighbourhood, and is two-minute drive to Singapore Botanic Gardens. As the minimum land size for a GCB is 15,069 sq ft, the plot could be subdivided into three GCB plots.